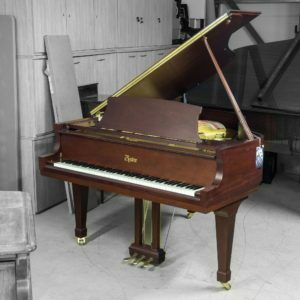 The Steinway Boston 156 grand piano is the smallest model grand piano in the Boston family of instruments designed by Steinway & Sons. 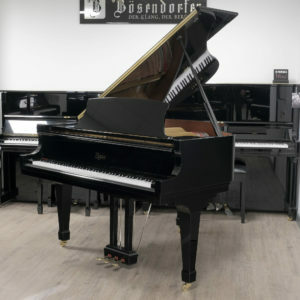 However, this is a fantastic example of how the Steinway Boston 156 baby grand piano can exude such wonderful tonal power and resonance, thanks to it’s innovative and patented ‘wide tail’ design which allows the piano to accomodate longer strings compared to other instruments of the same size. 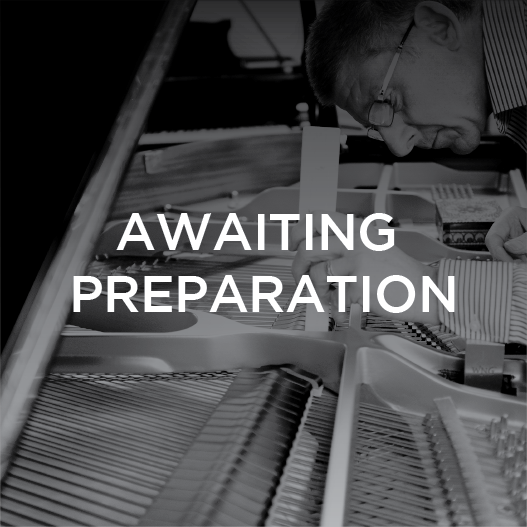 This is an excellent opportunity to own a modern Boston 156 that is in mint condition throughout, whilst saving thousands of pounds compared to purchasing a brand new model.